Very helpful staff. Nice pool to cool off in. Restrooms/showers/hospitality area are new and incredibly clean and well kept. 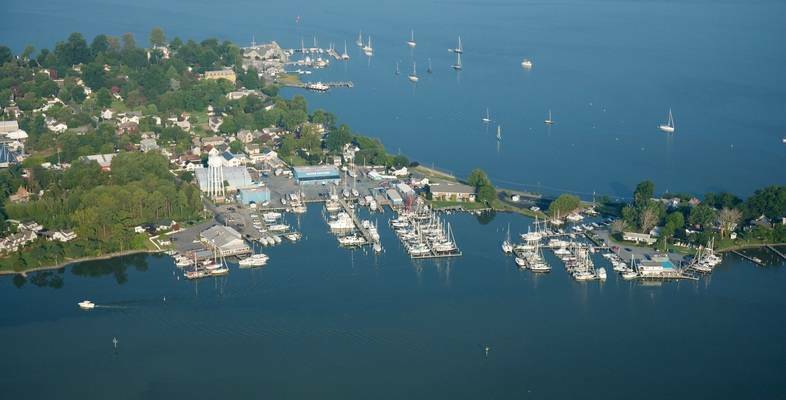 Docks are a little old but there are plans to replace them in the near future with floating docks. Would definitely stay there again. We would love to have you stay at Oxford Marina again! Thank you for your great review. We are very excited about our upcoming renovations as well. See you next time! Very enjoyable stay. 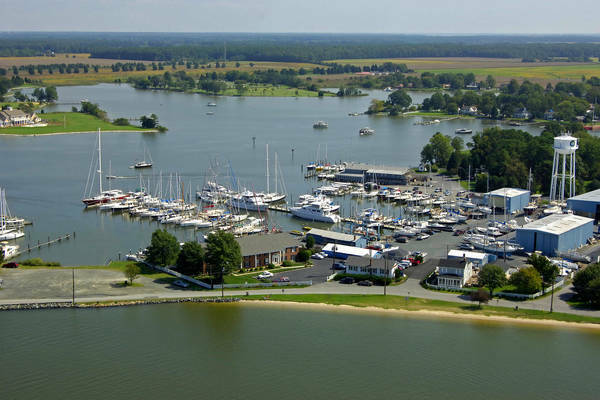 Marina is well located in a protected basin, and staff is helpful. But it's October. Be aware that local restaurants have reduced hours, but marina staff advises that local restaurants will pick up customers if asked. Thank you! It's always great to extend our season with guests in the fall. We'll see you next time! very nice staff. Extraordinarily clean and nice bathhouse. we'll be back! Thank you! Our clubhouse and bathrooms are our pride and joy and we'll continue to keep them as sparkling clean as possible. We'll see you again on your next visit. Friendly staff and a great location, clubhouse, heads and laundry room. Docks need work but I understand a renovation is in the plans. Nice compliments from one of our frequent transients - thank you. We hope to see you again early next season! Spa style bathrooms! Wonderful! Clean, clean, clean! Nicely affordable washers and dryers. Great people! Thank you for the great rating and compliments! Thank you, we're glad you enjoyed everything and we hope you will get to try out our pool next season! Our third stay at this safe harbor marina was just as nice as our last two experiences. Although we had short notice of their need for a slip on this weekend, JeffThe manager was able to accommodate us. Thank you for the great review! We are seeing many return visitors, especially this season, as we continue to look to make our marina a favorite for boaters in the Bay! Five stars are not enough. The staff are excellent and the facilities are modern and clean. Thanks for this awesome review! We are glad that you enjoy Oxford Marina. Come visit us again next season. Excellent service, beautiful, well-maintained accommodations, all dock help were knowledgeable and courteous. Bath house clean and fresh. Thank you and we're glad our staff was able to help - please come visit is again! Excellent. Will go back again!! Thank you for the 5 stars, and we will see you next time! We stayed here last week for the first time in a few years. The new shower/head combos are awesome and among the best in the bay. The nearby club room with free coffee was a plus. We had to leave a day early due to weather coming in. Jeff was gracious. We got our refund notice immediately. We will definitely stay here the next time we go to Oxford. We are very glad that you decided to return to Oxford Marina, and it sounds like you had a nice visit. Please come back and stay with us again next season, and we will work hard to earn your last star! Thank you for taking the time to leave a review, and please help us spread the word about our showers and facilities - we have heard this from numerous transients who have stayed here with us, as well! Had a wonderful stay! Beautiful marina and fantastic help!!! We're glad we were of help to you - please stay with us again! Thank you. Always a pleasure. I have visited the marina every year and the attention and warmth by the staff is great. Will always recommend to visit this marina. Will not be disappointed. Thank you for any recommendations and we will see you again for your next visit. The staff is the key to any place of business and we pride ourselves on that. Thank you for this most excellent review! We are happy to hear that you enjoyed the facilities. We appreciate you choosing Oxford Marina and look forward to seeing you again for a future visit! 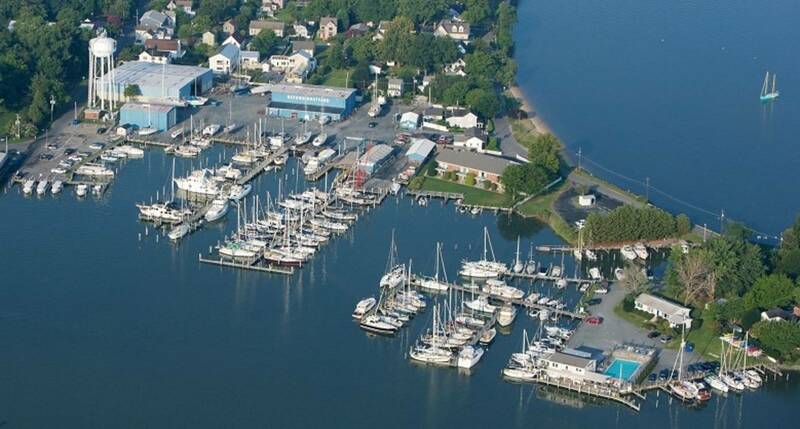 Nice, quiet marina with great amenities. The bathrooms are really nice! The pool is great for kids and there is a small beach across the street. The ice cream shop, Scottish Highlands, and restaurant, Capsize, next door are really good. 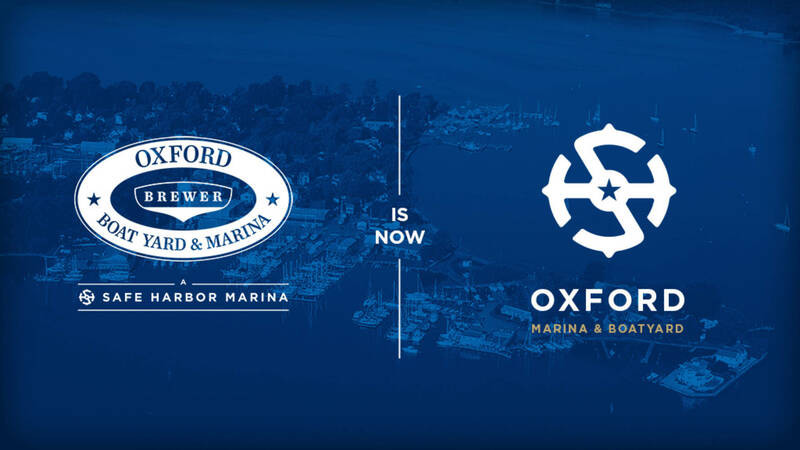 Thank you and we're glad you enjoyed our Marina and the town of Oxford itself! Very professional staff and outstanding facilities at our favorite town on the Eastern Shore. Thank you, as we think we assembled a great staff for 2018 and we will look to repeat this again next season. Safe Harbor's Brewer Oxford Marina is one of the best stops in the middle Chesapeake/Choptank River you'll find. There facilities are excellent, with gorgeous bath houses, a beautiful lounge area, well maintained docks, and a very helpful staff. Fuel and pump outs are available and very convenient to access. 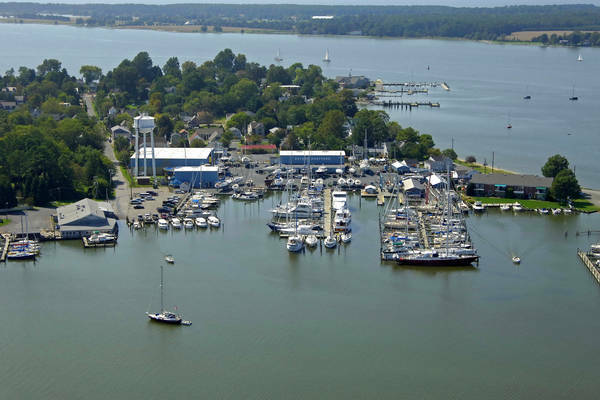 Located in the protected waters of Town Creek, off the Tred Avon river, transients can enjoy a peaceful nights sleep with minimal rocking and rolling due to weather and passing boats. The pool is delightful, and many excellent restaurants are within an easy walk into town. The marina also has a fleet of excellent bikes that can be rented hourly or by the day. 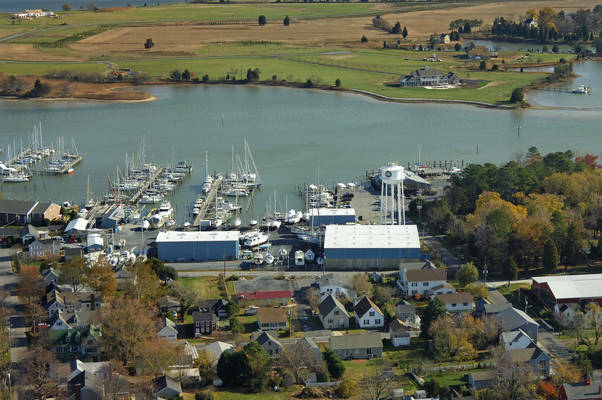 The only knock on this marina is the cancellation policy of 72 hours, which is considerably longer than most stops on the bay. Thank you for this great review - we're glad you enjoyed our amenities and please visit us again soon! We have been talking about coming here for years and seem to go everywhere else in the area but Oxford. Finally made it on July 7&8 with three other boats in our group. We absolutely loved the town of Oxford. 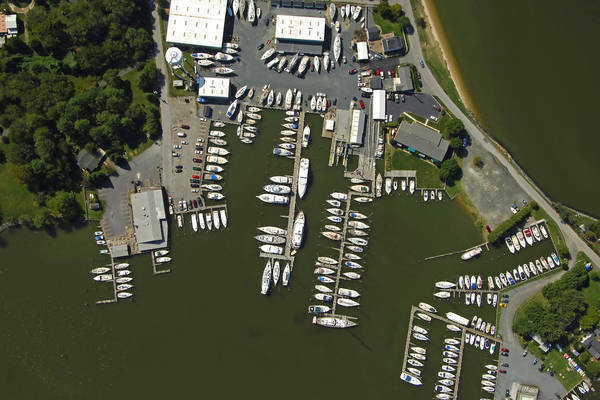 This marina is in a perfect location and is well maintained. We stayed at the boatyard side which we liked as it was quieter on Sat night. The amenities which are mostly on the other side including fabulous bathrooms and pool and gas grills were nice and only a very short walk. Could use more bathrooms as there was a line Sat night. When the boatyard work resumed Mon morning it was loud and I'm not sure I would enjoy this side during the week but we were leaving anyway. Capsize restaurant and the famous ice cream store are right there. We biked and walked all over town and truly enjoyed it. Plan to come back in August for another weekend. My husband says it's now his favorite marina and price is very reasonable too. Thank you for this excellent review! We’re glad to hear we are your new favorite marina and we anticipate your return. We enjoyed our stay at the Oxford Marina and Boat Yard. We were disappointed that there is no longer a complimentary continental breakfast available. Additionally, there was no water on "G" dock which was a great inconvenience to a couple we were traveling with. Seems not much was being done to correct the problem as the line broke on Friday and still no water on Sunday. We will definitely stay at this marina in the future. Thank you for the nice rating and feedback. Though we have indeed scaled back the continental breakfast, we do still offer it on holiday weekends and when we have larger group bookings, so hopefully you can catch it then. Unfortunately, we did have a waterline break during your friend ‘s stay—chalk it up to sometimes things just happen—but after an appropriate window opened to correctly amend the issue, one of our pros was able to successfully perform the repair. We’re glad to hear you will stay with us in the future. Very good staff, nice new shower/restroom/clubhouse. It's a good location for boating but it's a hike to any of the amenities, particularly in the summer heat and humidity. There are few Uber or taxi options. Although Pope's Inn will pick up and return diners if time permits. Charles, Thank you for the compliments and we’ll be seeing you again really soon. Feel free to request quick transportation around town or to our amenities via our courtesy van during business hours. We’re happy to try and help. My wife and I have cruised all over the Chesapeake Bay and Delmarva peninsula visiting numerous marina. The Oxford marina which we recently visited was by far and away one of the best. Their showers, restrooms, lounge area are unequaled anywhere. Their staff are helpful, courteous, friendly and professional. And its location is most pleasant. Call my waters. Great small town. Good local restaurants. And close to so many other boating destinations. We will definitely be back! Thank you Allan for this great review! We’re always delighted to hear we could be a new regular destination and we’re glad you enjoyed every aspect. What an excellent visit. We spent two nights (July 5and 6) and could not have been more pleased with our experience. 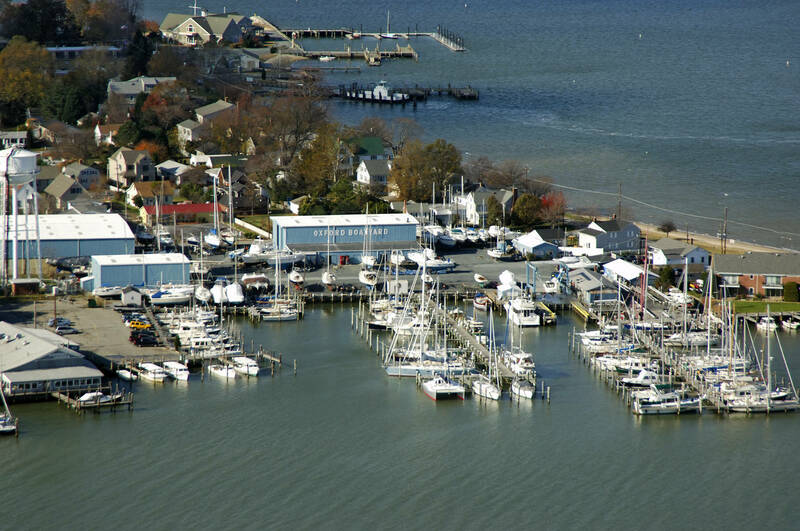 The facilities are first rate--as good as any we've found on the Chesapeake Bay. And the harbor master and his crew were not only helpful they were pleasant and cordial. Just an excellent experience. Thank you. Thank you for this nice review! We were glad you and your fellow cruiser were able to spend a couple of nights at Oxford Marina. Our staff genuinely take pride in our jobs at the Marina and like to converse and hear boater’s stories. We’re glad you could see this reflected in our work. Please visit us again soon. We stayed a very pleasant 2 nights at Brewers over the 4th of July in the midst of a miserable heatwave. For that reason, nearly all our time in Oxford was spent in or near the pool. The Pool, Clubhouse and Marina bathhouse are first class. The marina staff are very helpful and even gave us a ride to the market which we would likely have walked to in more comfortable temps. On the downside, Brewers docks are separated and transients are usually on the Boatyard docks, which are a short walk from the upgraded marina facilities. The boatyard bathhouse is not even a close second compared to the marina side, which is unfortunate when its 100 degrees so you are sweaty again by the time you get back to the boat. There is a great restaurant (Capsize) and Ice Cream (Highland Creamery) that are on the Boatyard side, so there are advantages to that side as well. In less brutal heat, these observations wouldn't be of much concern. Brewers was a very nice experience and we won't hesitate to visit again and will recommend to anyone looking to visit Oxford. Thank you for your feedback and the nice rating. 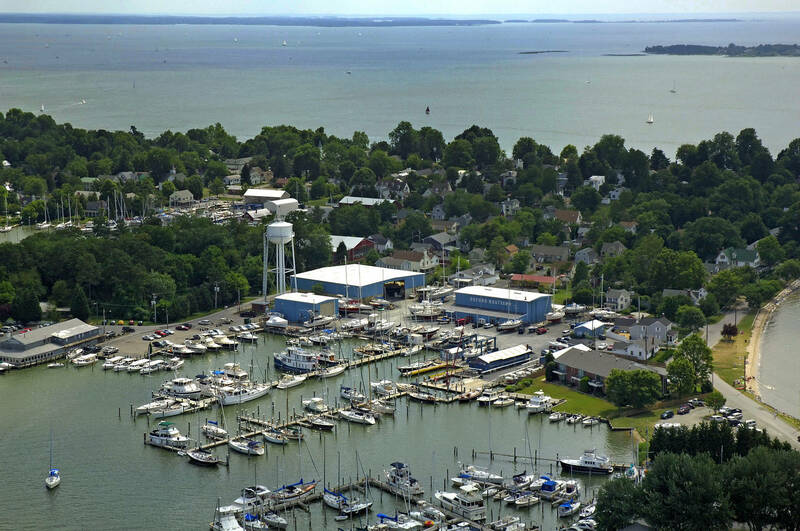 Although we are now 1 sole facility, you are correct that the Marina and Boatyard sides both have their advantages and we’re happy to hear you discovered these. Unfortunately, our air conditioning was awaiting repair at the boatyard heads at your time of visit but was to be back up and running imminently. We apologize for this. The marina side does fill up very quickly for larger vessels, hence boats being assigned at our larger boatyard slips for dockage. Slips are assigned first come first serve so the earlier the request, the better chances of docking closer to the pool and our clubhouse. We’re glad you enjoyed our amenities and please visit us again soon! Arrived after hrs but staff communicated codes, etc to me. Very helpful at departure. Service dock crew did a good job helping singlehander tie up new-to-me 36 foot boat. Will def come back. Hi Tom. Thank you for your review and for choosing Oxford Marina! We love hearing that the dock crew was helpful, and we are looking forward to seeing you again soon. Radioed the fuel dock and got a prompt response. Had 3 dock hands to help us tie up. One very professional young woman stood out, Katie. She was sweet and knowledgable, helped us fuel up, pump out and delivered ice to the boat. Refreshing to see friendly smiling faces that know how to handle all sizes of boats. We will definitely return. Thanks Katie! Thank you very much for your review and feedback! Katie is an awesome addition to our team, and we are so happy that she was able to help you. We appreciate your business and hope to see you again soon! We were presently surprised. Wes and two pleasant dock hands were excellent in taking care of our arrival needs. Their new relax and comfort rooms are classy hotel quality. For sure, the port of Oxford is now a new destination regular for us. Thank you very much for your great review and for staying with us at Oxford Marina. We are so happy to hear that you had a nice time here, and we are thrilled to be a new regular destination for you. See you soon! Thank you very much for taking the time to leave this review and for staying with us at Oxford Marina! It was truly our pleasure to be able to help you and your family, and we are happy that your daughter is doing well. Please do come back and stay with us again! We look forward to your next visit. Nicest bathrooms and showers I’ve ever seen. Not kidding. Good pool and picnic areas with grills. Friendly staff. Close to a good restaurant and excellent ice cream. Thank you very much for this review and for the feedback on our bathrooms and showers! It is great to hear that you found our staff to be friendly and it sounds like you got to enjoy some of our amenities. You are welcome back any time. Hope to see you soon! Very nice marina, great facilities and very friendly and helpful staff. Nice relaxed atmosphere and very clean. Highly recommended! We appreciate this great review and the recommendation. It is always awesome to hear when people enjoyed their experience at Oxford Marina. Please come back again soon! Thank you for this great review! We appreciate your business and hope you come back and stay with us in the near future. Perfect spot. Marina has great charm along with super club room and top notch bathrooms and showers. Service was good too. Plus there's a boatyard right next store under the same mgmt. Not cheap but worth it. Thank you for the great review and for choosing Oxford Marina! We are happy to hear that you liked our facilities and the service. Please come back and see us again soon! Happy boating! Nice staff and a great location. Also some of the best bathrooms on the bay! Great place to stay and the staff was just wonderful. Bath house is like a 5 star hotel bathroom. We will be back soon. We came to Oxford 10/7, after dragging anchor on a 20+ knot windy evening in San Domingo Creek 10. We called some marinas in Oxford, but they were all closed. I saw a t-head open and tied there for the night, We checked in using dockwa that evening and the next morning we checked in with the dock-master. The docks are a little dated and could use a few new boards. Always a pleasant stay. Bath house and showers are first class. Additional bathrooms and showers are attached to the fuel dock next to the pool. There is also a club room with large flat screen, that I did not take advantage of. This marina is across the street from the Strand where awesome sunsets are viewed. The dock master and dock hands are great, always helpful and pleasant. Oxford is a favorite stop for us coming from Solomon's, Md. There are marina sponsored activities several times during the summer. The marina is pet friendly. This past trip 10/27-10/28 we biked to the community center to watch the midnight play Rocky Horror Picture Show. We replaced our 35 pound scoop anchor for our 40' sailboat with a 66 pound Bruce. Wife said no more anchor dragging. 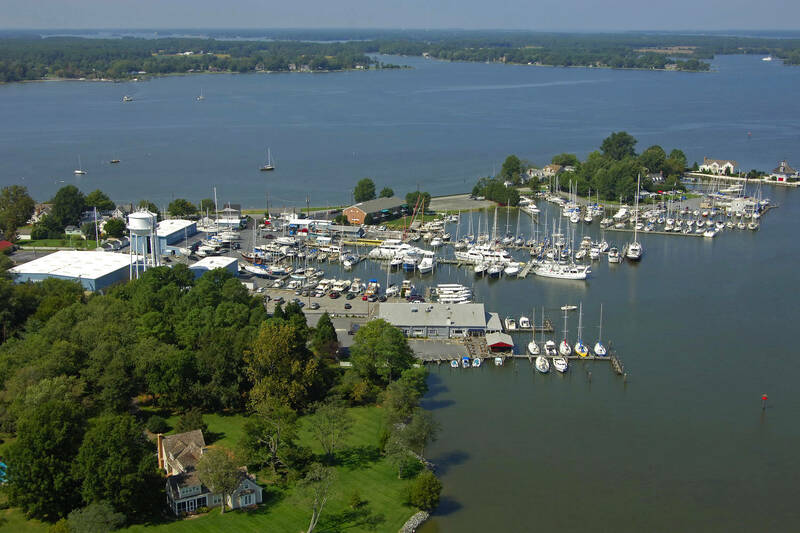 Once again, very pleasant stay at one of our favorite marinas on the Bay. Everything from making reservations on Dockwa to accommodating the dockage we wanted next to our cruising companions, and help docking worked out perfectly. Beautiful new showers, restrooms and social lounge are icing on the cake. Also, great area to walk the dogs! Our thanks to everyone from Graham to Jeff and Jay for making the whole experience a perfect one. Enjoyed 3 days in Oxford. Marina and boatyard were spotless. Dockhands and Samantha most professional and friendly. Jeff was very helpful to all our needs. The boathouse and shower facilities were the most luxurious I have seen . Like being in your own bathroom, only cleaner and larger. I would have loved to use their grills and outdoor pool but the restaurants in town were too good. Rent a bike and cycle to St. Michaels! jeff and staff were excellent. bath house is the best on the bay. captain wayne irishwake marine service. Very helpful staff. Fabulous laundry and bathroom facilities that were Spotless, modern and roomy. Spa-like environment. Great staff, super new clubhouse with the best bath/shower rooms on the Bay. 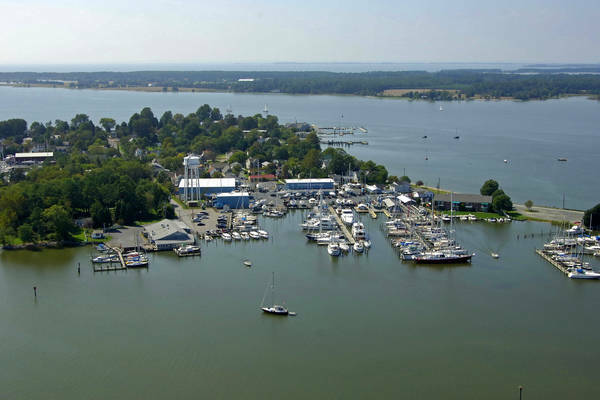 Oxford is one of the nicest towns on the Chesapeake - quaint town, good restaurants, beautiful views! Very nice, and helpful staff. The bathrooms and showers are modern and well maintained. 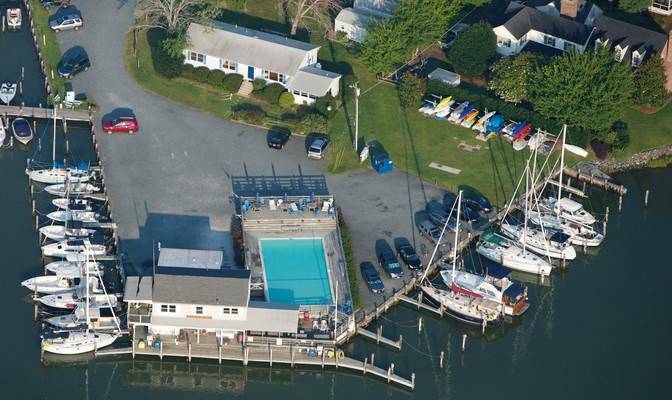 Clean, nice Facilities, helpful dockhands, quiet, beautiful short walk to the yacht club and the Robert Morris Inn. Will stay here again when visiting Oxford! Great marina. We stayed for two nights in August. Nice accommodations and very friendly staff. I'd visit again- very reasonable rates!! This marina is a very nice place to stay! Quiet and calm. We can actually see water on other side from our dock. Nice walk around town. The beach is a short walk to hang out. The new restaurant Capsize, was very good. It even had doggie menu! Then the ice creamery was awesome. Anyway, the ,Ariana has beautiful facilities! Bathroom was my favorite! Feeling so luxury. It even has a tv room! Thank you for a wonderful service too! Wonderful new facilities, very helpful staff, nice picnic area and air conditioned meeting room. We will be back! 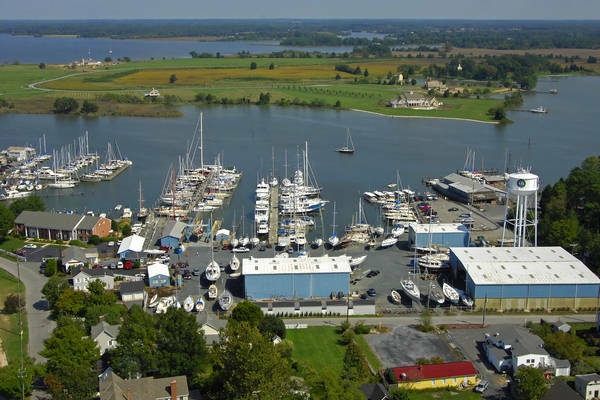 Clean, accommodating, friendly, marina with professional staff. Easy access to fuel and pump out docks. Very nice picnic area. Lovely restrooms, showers, lounge completely remodeled and well kept. 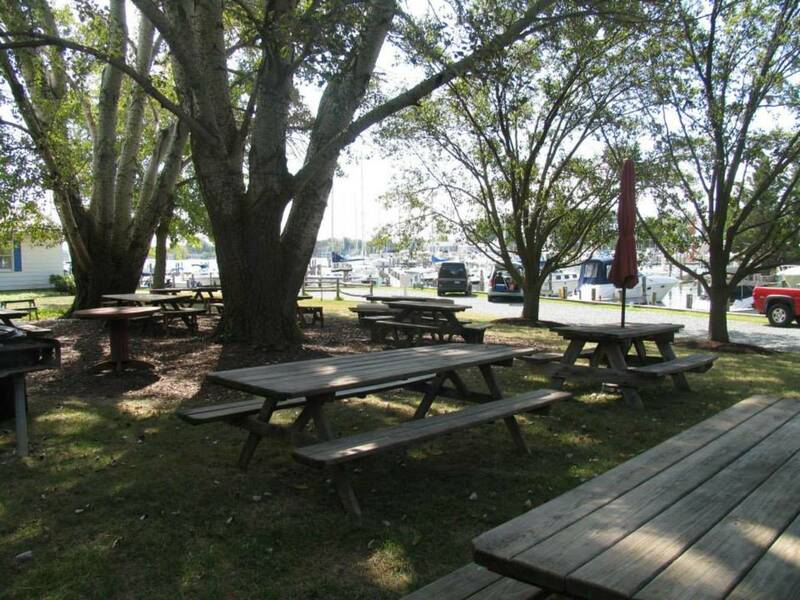 Great location in Oxford MD to walk around, to the beach, restaurants, etc. Lovely town. Enjoy every visit. Great marina. Looking forward to another visit. Only issue was a breaker on the power pole. Loved seeing The skipjacks getting ready to race. Pool and very nice restrooms. Friendly staff. Good restaurant within 5 min walk. Great spot, friendly and helpful staff, and great bathhouse/lounge. We'll be back! Thoroughly enjoyed the marina and its many amenities!! The new( to us) lounge and rest rooms were beautiful and very user friendly! The staff was knowledgable , gracious , and helpful!! We'll look forward to returning to this lovely facility in the quiet town that we so enjoy! Very nice marina, nice facilities. We will return and spend more time there. Quiet and close to everything we wanted to do. Ryan did a great job at helping us with shore power concerns. Very friendly crew. We will be back. We have stayed at Brewers many times, and it is our favorite marina on the Chesapeake. The staff is friendly and helpful, the wifi actually works and the pool is a refreshing treat after a long day on the water. The new bathhouse, lounge and laundry facility are amazing. It is a close walk to town, or there are grills and picnic tables to use. I highly recommend a visit - and the Highland Creamery is within an easy walking distance! The staff was friendly and accommodating. The location is excellent, and the Club room and bathhouse is exceptional. The gas dock is easy to get in and out of quickly. The pool is a nice amenity, as is the picnic and grilling area! Delightful experience from beginning to end. We were there during the scorching hot July 4th weekend which meant a lot of lounging by the pool (great view of incoming boats). There is a new, beautiful structure which includes bath rooms and a common room. The bath rooms are worthy of a 5 star hotel - roomy, clean, luxurious. The common room is elegant, spacious with gorgeous views, comfortable furniture and flat screen. There are bikes for rent to explore Oxford. But the best part is the staff. Friendly, courteous, efficient, accommodating. From the manager to the dock staff - everyone was so nice! I hope to see all of them when we return in the Fall. Great facility, with outstanding customer-service. Continental breakfast is served in the morning, heads are super cleaning, pool is well-kept, and they have bicycles to loan. Very friendly staff, can't wrong staying here. Wasn't aware that Mears was under new ownership and management. Had a hard time trying to make a reservation, since now everything has to go through Dockwa. So, just showed up and hoped they would have space. Pleasantly surprised by staff and new, improved facilities. Actually, new bath house was almost too opulent, but we can't complain. Very clean, comfortable and a welcome place to hang out during two days of rain. Everything was great, except reservation system. Why can't they just take a phone call? Previously known as a Brewer Yacht Yard facility, Oxford Marina & Boatyard is now proudly owned and operated by Safe Harbor Marinas after the two companies merged in 2017. 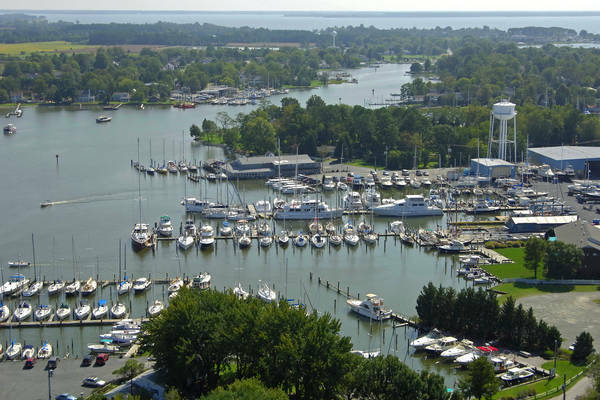 Oxford Marina & Boatyard is a cruiser-friendly, family-friendly facility with plenty of amenities. Guests are invited to enjoy our swimming pool with one of the best views in Oxford, a picnic area with BBQ grills and covered outdoor seating to take in the Bay breeze. Heads, showers, and laundry facilities are also available. Located on Maryland’s Eastern Shore in the historic Port of Oxford, Oxford Marina & Boatyard boasts 152 seasonal slips between its two facilities. The Boatyard’s 56 slips provide berths for vessels from 30′-65′, while larger vessels are accommodated by a 115′ T-head and approximately 300′ of along-side docking. The Marina’s 96 slips and along-side docking accommodate vessels up to 90′. We are also a full-service facility, offering repairs, refits, and upgrades to recreational power and sailing vessels of all sizes.